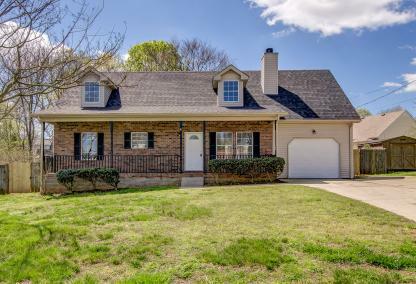 Conveniently located just outside of Nashville along I-24 on your way to Murfreesboro, this family oriented suburban community in Rutherford County offers small town living at its finest. Homes in La Vergne are affordable, which makes them popular with families, young couples and retirees alike. 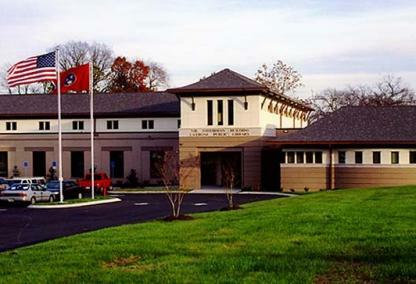 The La Vergne real estate market is also home to Lake Forest Estates, the largest residential subdivision in the entire state. Included below are homes for sale in Lavergne. If you would like more information on any of these Lavergne homes for sale, just click the "Request More Information" button when viewing the details of that property. We can provide you with disclosures, past sales history, dates and prices of homes recently sold nearby, and more. And, if you haven't already, be sure to register for a free account so that you can receive email alerts whenever new Lavergne homes for sale come on the market. Easy access to I-24 and U.S. Route 70; great for commuting!